Replacing your old, factory-built car speakers is not very hard to do, but there are certain things to bear in mind before you start, such as tools you will require or the installation cost. Inexperienced people often rush things and, as a result, end up with poorly installed speakers, which don’t work or break down too soon. 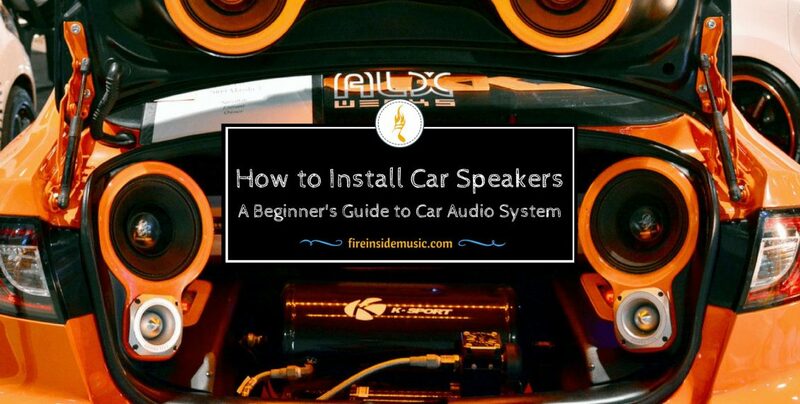 In this article, you will learn all there is to know on how to install car speakers in a proper way, so that to get the best sound possible and avoid any malfunctions down the line. Why Replace Your Original Speakers? How to Prepare for Installing Car Speakers? What Tools Will You Need to Install Car Speakers? It’s not necessary to change your built-in, factory speakers, but unless your car is brand new and it has speakers of utmost quality – you will have to do it sooner or later. The reason for replacing the speakers is simple: car companies won’t invest a lot in speakers for mid-priced or low-priced vehicles. More expensive cars usually come with a good sound system, but if you opt for something cheaper, the quality of the speakers will most probably not match your expectations. But once you decide that it’s necessary to replace your built-in speakers, you face another problem – how to choose the right ones, and how to actually do it? These are the two most important things you should do before starting the whole installation process. A lot of problems emerge due to lack of initial research and bad preparation. So, if you cover the aforementioned steps, you’ll be prepared and ready to move on to stage two. This is also something that may cause minor problems along the way. 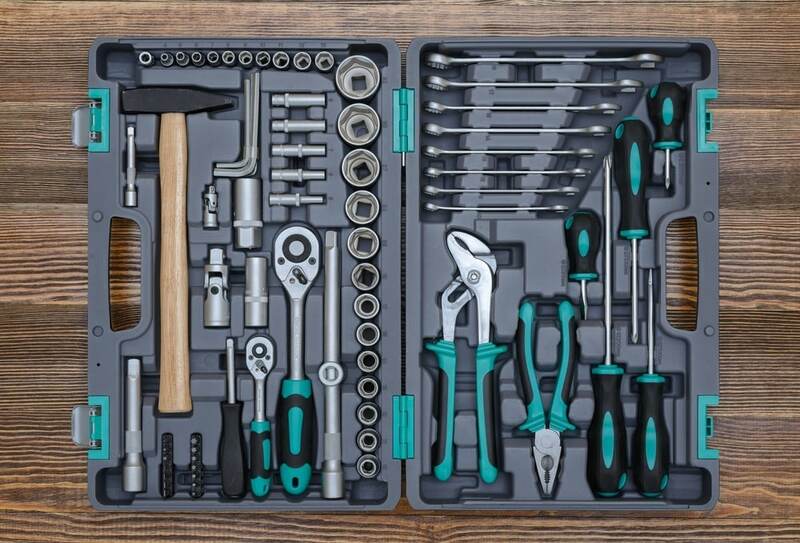 Obviously, if you don’t have the right set of tools, you won’t be able to complete the job successfully, as you’ll be slowed down and frustrated. Depending on the type of speakers you’re installing, and the type of work that needs to be done, the list of tools may vary, and include other tools such as different wrenches, file, panel remover, etc. 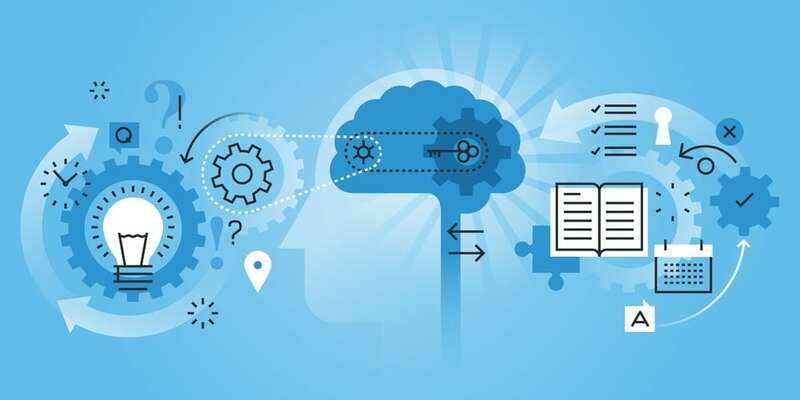 Mind you, the information presented in this article may not cover your exact problem, because your car model is a rare one, so take into consideration that these are just general guidelines based on a great number of user experiences. Basically, there are two situations you can have when installing new car speakers. They will either fit perfectly or they will be the wrong size for your speaker opening i.e. socket. If it’s number one, you’ll save yourself a lot of time, but if it’s number two – then you’ll have to use adapters a.k.a mounting brackets to help the speakers fit perfectly. 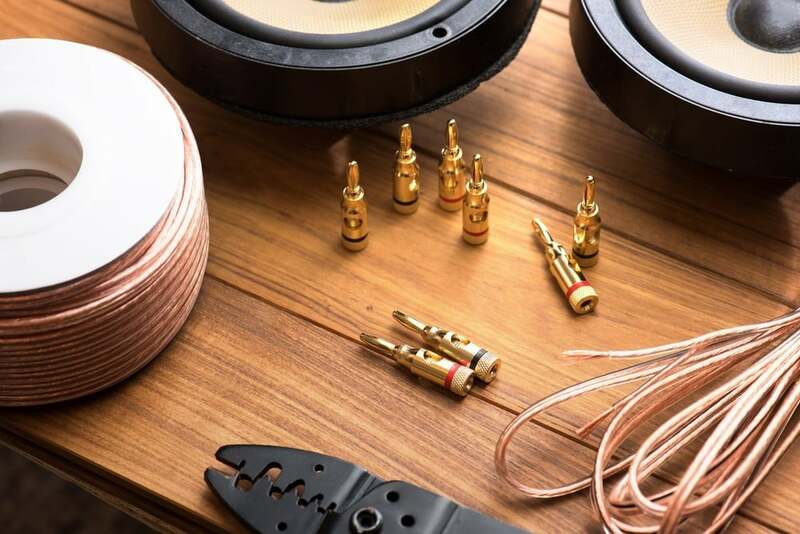 You will definitely need to invest a lot more work if your speakers come with components, that is – if they’re made out of multiple parts, because it will be more intricate and detail-oriented. Basically, the whole installation process comes down to two main parts: dash speakers and door speakers. Both of them are important and require an equal amount of care and precision. As far as the dash speakers are concerned, they are relatively easy to remove and replace with new ones, but you ought to be extra careful not to damage them in the process. 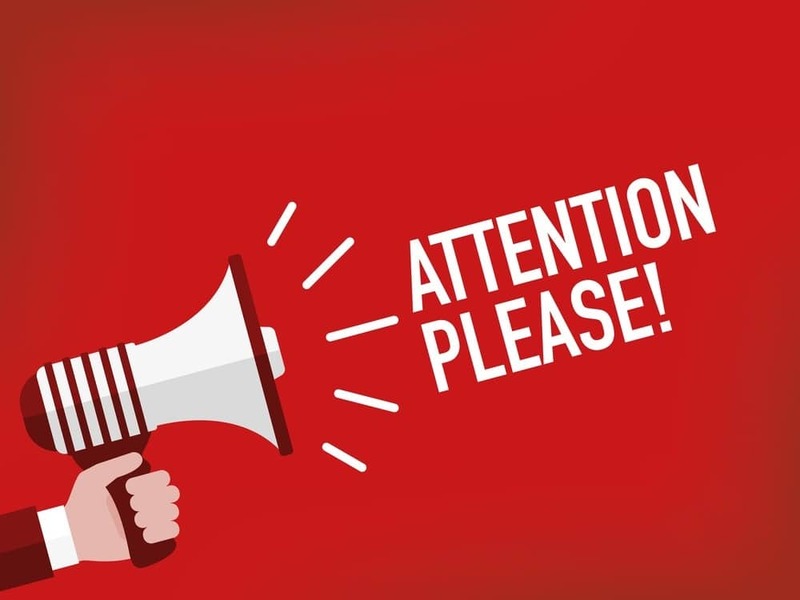 You might want to keep the old speakers for later use; for example, if you decide to sell your car at some point, you will most probably want to keep the new speakers and return the old ones, unless you decide to sell them immediately. Therefore, take good care of them after removal. In order to properly remove dash speakers, you will have to use an offset screwdriver to reach those screws close to your windshield. Depending on the car, you might be able to use a regular screwdriver to do this, but in most cases – an offset will be your toll of choice. Now, we reach the next point: removing the grille. You might experience a slight setback here, as the grill oftentimes refuses to pull out, due to the fittings holding it down firmly. What you should do here is use pry it up carefully, using a panel tool. You’re advised to do this with extra care, because applying more pressure than necessary might easily damage the speakers grill. Oftentimes, the grill won’t come out easily and you’ll have to use more pressure to pry it out, but before you do this – check for any additional fittings or studs holding it in place. Some vehicles have those kinds of studs or screws hidden below the grille, and they cannot be seen right away. So, make sure there aren’t any additional screws, fittings etc. 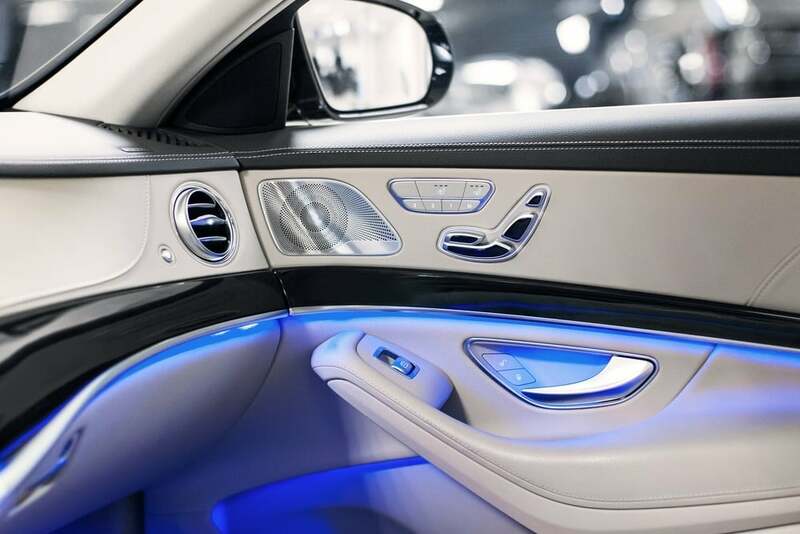 If they are there, then the only safe thing to do will be to remove the entire dash panel and proceed with the installation; otherwise, you will definitely cause something to break and damage your built-in speakers. After you’ve successfully removed the old speakers, you reach a very important step – remembering the polarity of each speaker terminal. Terminals are electrical connectors that are used to join the speakers with the power cables, and they are polarized – which means that they have the positive and negative direction of the electrical circuit. Therefore, you have to know which one is which, so that you don’t connect them improperly. The majority of speaker terminals are very easy to remember, because positive one is usually the bigger of the pair. On top of this, the positive terminal is marked with a plus sign - “+”. Oftentimes, the terminals are in different color, to make things easier for you. However, be sure to pay special attention when it comes to this part of the installation process. Once you know the polarity of your speaker terminals, you can move on and connect the new speakers by connecting the wiring to the terminals. Depending on your type of installation, you may have to solder the connectors, or you will simply crimp them down. Most people like to secure this connection by wrapping it with insulating tape, but it’s not a good idea at all. The problem here is that your dashboard panel is exposed to all kinds of weather conditions, including high temperatures. You will risk a great deal if you use insulating tape, because it might loosen up over time, or lose in quality. If you’re going to do this, be sure to use tape of high quality, but also – use wire fasteners (a.k.a. wire ties). Use the fasteners on both ends of the tape, because that’s how you’ll prevent them from loosening up in high temperatures. As a result of this, your dash speakers will function without any problems. As far as the door speakers are concerned, they are very important for the overall quality of sound in your car. Just like with dash speakers, door speakers can be removed easily, but there can also be some problems along the way. This process is pretty simple, which is way it was presented with a couple of bullets. However, if you need to remove the door panel in order to replace the speakers, it’s a bit more complicated, and it requires more details. Here’s what you should do if that is the case with your door speakers. First of all, you have to remove the window crank. You will do this by removing the clip holding it. Of course, this only goes if you have an older type of car with window cranks. If not, all you have to do is to disconnect the window control, usually located in the armrest of the panel. Once you remove the crank, or the window control, you can proceed with taking down the panel. Now, the panel is only held down by a couple of screws or clips, which you should remove easily – just be sure not to miss any, because you might damage the panel. In order to remove the panel, use the panel tool, and take your time as it should be done with extra care. A panel tool is a great piece of equipment because it will get the job done without any damage to the door interior. It might be slow at first, because the panel fits firmly in its place, but as you work on it, it will loosen up more and more. Slowly, the panel will start to hang down, and all you’ll have to do it take it off. Now, the process is the same as in the first example. You can replace the speakers in the same way, and return the panel afterwards. Sometimes, you will have to adjust i.e. modify your door in order to mount speakers on it. But in order to do this, you will have to do a lot of cutting, and this isn’t work for an inexperienced person. You should be pretty handy when it comes to home repairs and DIY work if you are to do this on your own. However, we advise you not do go with this alone, because you risk getting injured in the process. To cut metal of your door, you will need to use a jigsaw, which means that you also need eye protection of some kind, and the problem is that not all households have these items. Plus, the surface can be very easily damaged if you don’t know how to handle the tool properly. Replacing old speakers with new ones is one thing, but redoing a part of your vehicle is much complicated. An additional issue here is time. In order to do this by yourself, you will need a lot of time, and time is a valuable commodity these days. So, if you have to modify your car door for the new speakers, you better leave it to a trained professional. It may cost you a bit, but you will save time and energy in the process. Replacing your rear speakers can be really simple and easy, but it can also be a lot complicated. It all depends on your car model. In the simpler version, you will only have to pull out the speakers after prying up the grill, but in the complicated version – you will probably have to go to the trunk, and detach the speakers from down below. Depending on the car, you may even have to take the back seat away, but these situations are not so frequent. 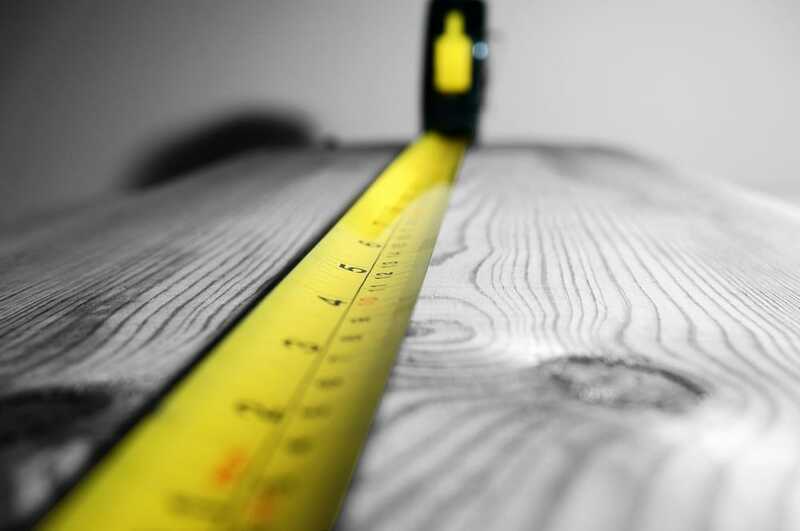 As far as the installation cost is concerned, you won’t have to worry.. If you already have all the required tools, you won’t have to buy additional ones, so you got that section covered. The only real installation cost is the price of your new speakers, but that depends on two things: your budget and the type of speakers you want to purchase.